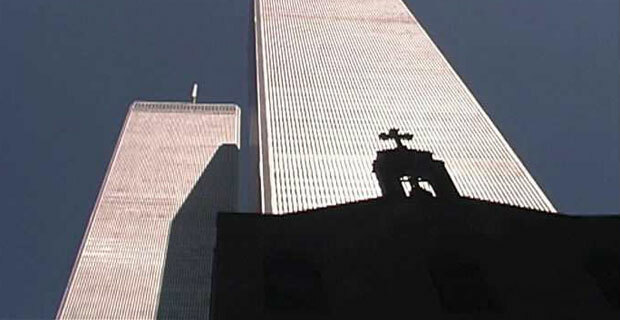 With all the political and media attention turned to what has been dubbed the “Ground Zero Mosque,” The Greek Orthodox Archdiocese of America has accused officials on ignoring the reconstruction efforts of the church decimated during the September 11 attacks. St. Nicholas Greek Orthodox Church was a small building located within a parking lot area at the World Trade Center site. During the collapse of the Twin Towers, debris fell directly on the church destroying the entire structure. The congregation has been working with community groups to rebuild the demolished church. The Port Authority and archdiocese have been in active negotiations until last year, and talks have not continued since. The church still reserves the rite to rebuild the church upon the property where the original church has stood. Representatives of the church have claimed the Port Authority has not sought to meet with church officials and has backpeddled on rebuilding the church. As the church has not attracted the national media attention that Park51 has — it may be an upward battle to see the rebuilding of St. Nicholas back at the World Trade Center site.